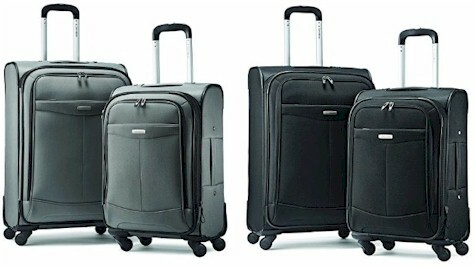 Daily Cheapskate: SOLD OUT: Amazon Gold Box Deal: Samsonite 2-piece Spinner Sets, $129.99 to $139.99. This is THE sale. 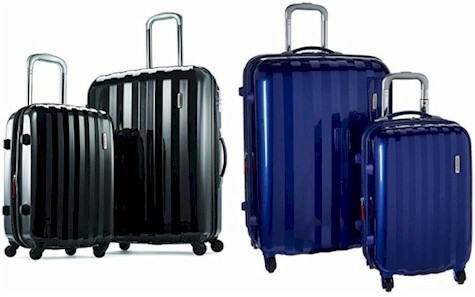 SOLD OUT: Amazon Gold Box Deal: Samsonite 2-piece Spinner Sets, $129.99 to $139.99. 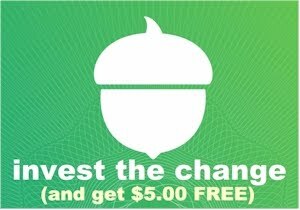 This is THE sale. Today's Amazon Gold Box Deal of the Day (9/27/16) is up to 60% off Samsonite Two-Piece Spinner Luggage Sets. Amazon runs this special Gold Box Deal once a year now, and it's the best opportunity to snag a great two-piece luggage set for less than the price of one. My husband, Joshua, and I actually bought our set of Samsonite spinners at an Amazon Gold Box Deal back in December 2014. With our extended family on the East Coast, we had been in dire need of a good luggage set for a while and it was a great investment in easy-to-roll lightweight suitcases that take a beating and still look great. Those spinner wheels on the suitcases are a lifesaver when you get off the plane, (and if you've ever walked your luggage down that 8,000 mile stretch from the JetBlue terminal to the AirTrain stop at JFK airport in New York, you know exactly what I mean). Samsonite Prism Two-Piece Hardside Spinner Set (20"/24"), $129.99 with free Prime/SuperSaver shipping. Comes in black or blue. Yesterday, this set was priced at $329.99. Samsonite Proceed Two-Piece Softside Spinner Set (21"/25"), $129.99 with free Prime/SuperSaver shipping. Comes in charcoal or black. Samsonite Proceed Two-Piece Softside Spinner Set (21"/29"), $139.99 with free Prime/SuperSaver shipping. Comes in charcoal or black.